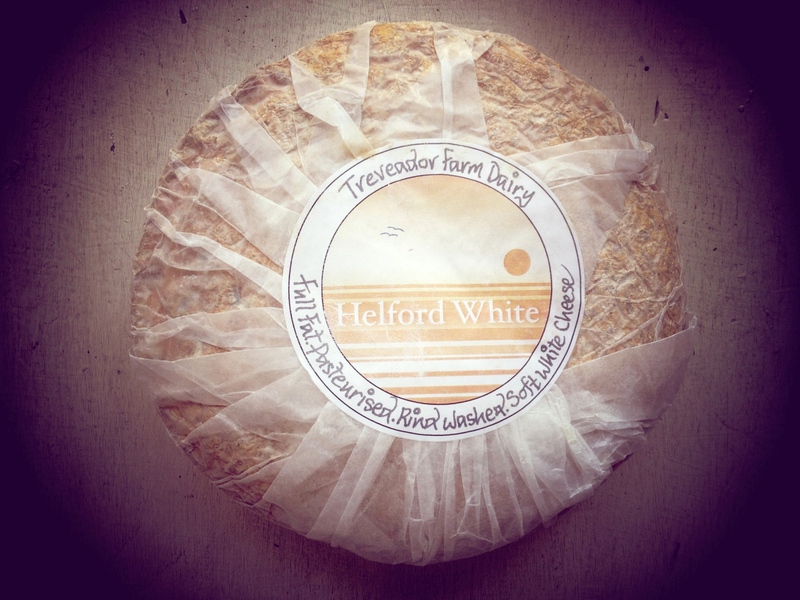 Helford White is a soft white cheese with a tangy flavour. Rind washed to create an apricot/pink edible rind with a sophisticated aroma, it is a complimentary addition to any cheeseboard and a favourite with chefs for its depth and complexity. Helford White has a 5 week shelf-life, according to taste. Helford White is a British Cheese Awards Gold winner.